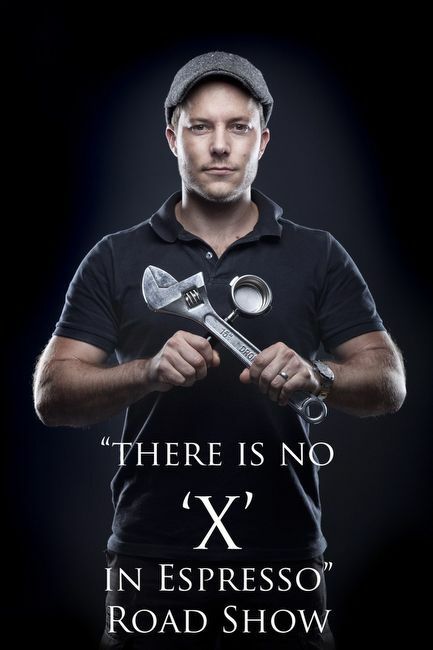 National Barista Champion Craig Charity is on a mission to use his position as Number One Barista to educate and inspire as many aspiring young baristas and fledgling coffee shop owners as possible and remind the industry leaders that growing the country's coffee culture and getting our baristas to feature on the world stage requires collaboration and community. We all love coffee, let's make it our goal to bring the World Title to South Africa! We invite you to be part of an evening with him at Origin Coffee Roasters on either 27th/28th January 2014. Entrance is free but the information is priceless. 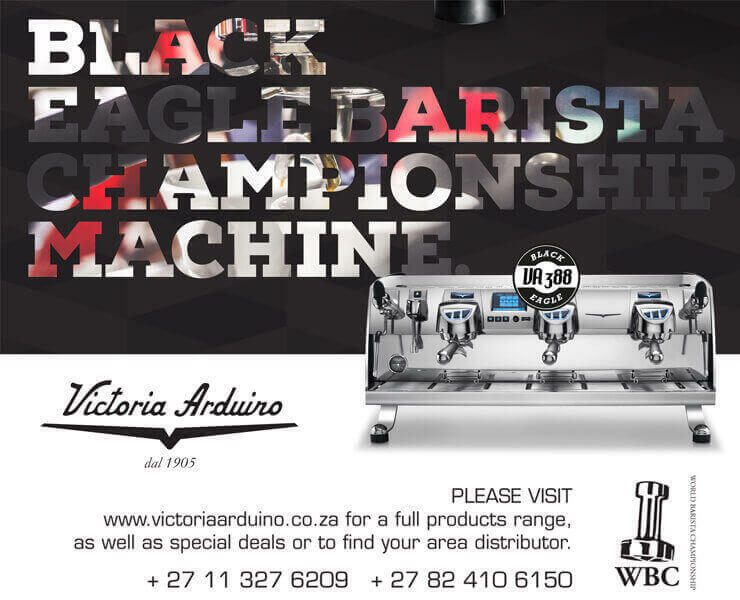 Coffee shop owners, send your baristas to learn all about the SCASA Competitions and to learn tips about making the best possible cup of coffee everyday with advice on everything from keeping your equipment in perfect working order to dialling in your grinder, Modifications that will enable you to produce better coffee and speak about how to get the best out of your current setup. Baristas, see what it takes to get to the top. There will be giveaways and prizes from various suppliers. THIS IS AN RSVP EVENT! ORIGIN CAN ONLY HOLD MAX 40 PEOPLE, THERE ARE ONLY A FEW PLACES LEFT. PLEASE EMAIL mel@truenorthmedia.co.za TO AVOID DISAPPOINTMENT. The Roadshow is coming to Joburg, Port Elizabeth and Durban too!